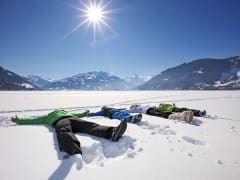 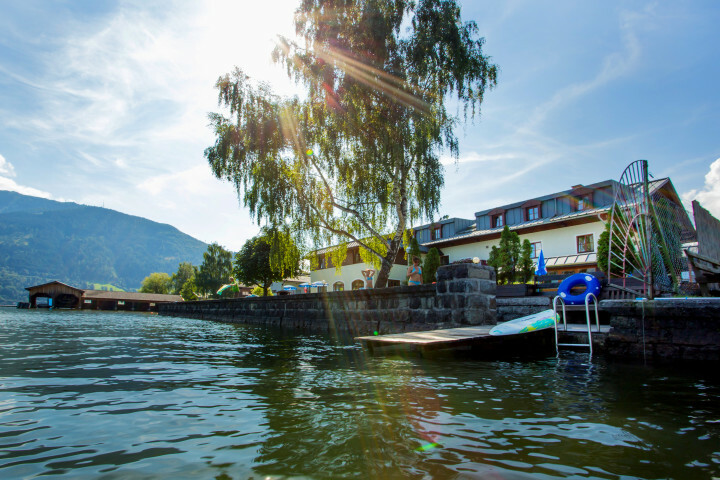 Right on the south bank of the Zeller Lake and blessed with a private beach is the youth hostel Zell am See - an Eldorado for water lovers. 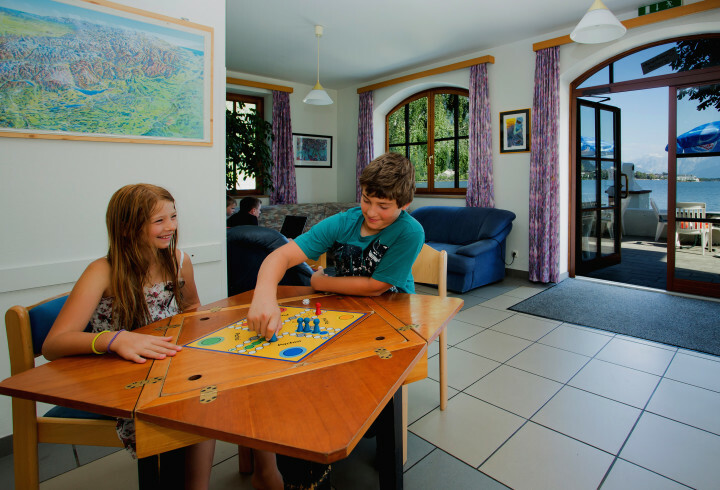 Whether you are surfing, sailing, river rafting, climbing, paragliding, scuba diving, or just enjoying the sea - there's enough to keep you busy. 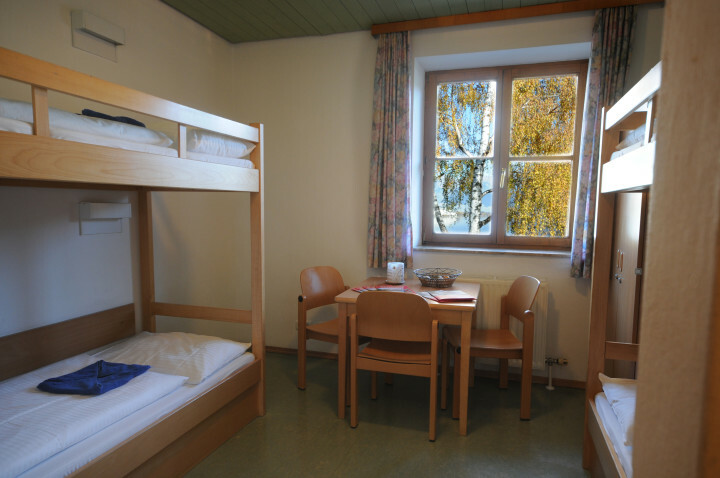 Breakfast is included in the price, meals are available at the hostel, there are barbecue facilities and bike storage. 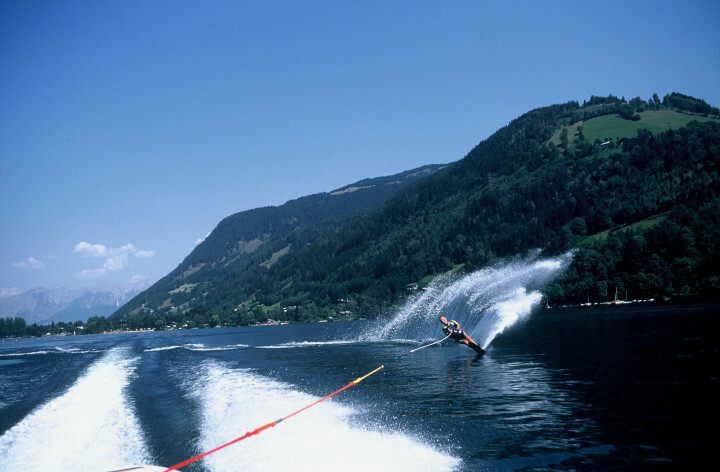 And there's skiing, even in summer in Zell am See at the Kitzsteinhorn Mountain! 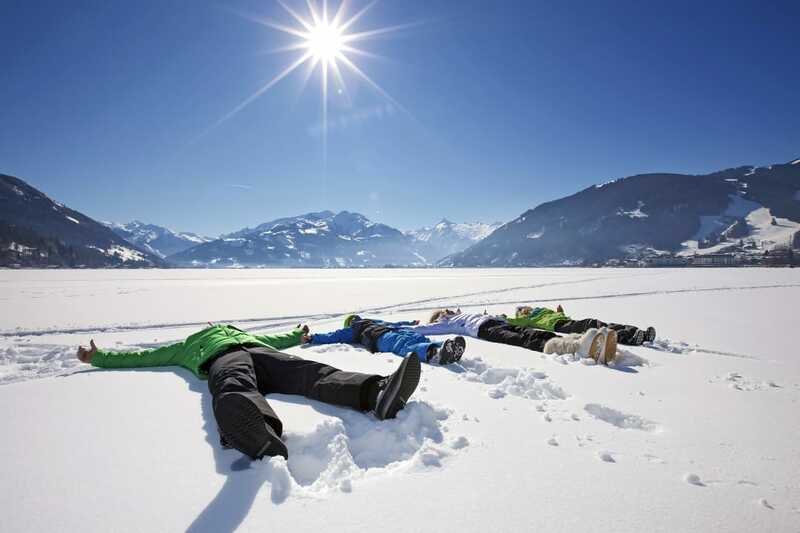 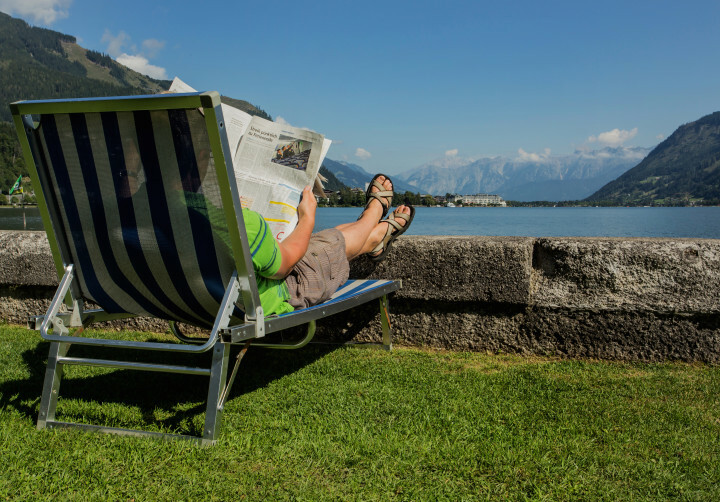 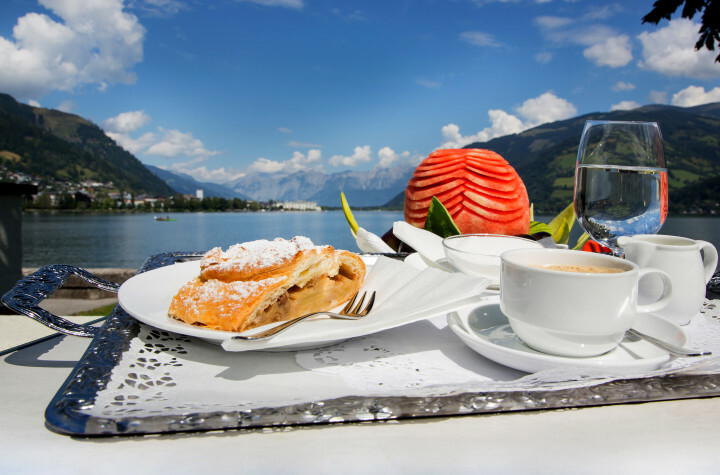 Plus there's lots to do - take a trip to the Grossglockner Alpine road, the Hallein Salt Mine, the Krimml Waterfalls, and of course the cultural metropolis of Salzburg.No matter whether swimming in the summer at the in-house beach or glacier skiing in the winetr, Hostel Zell am See looks forward to welcoming yoU! Salzburg Airport 100km. 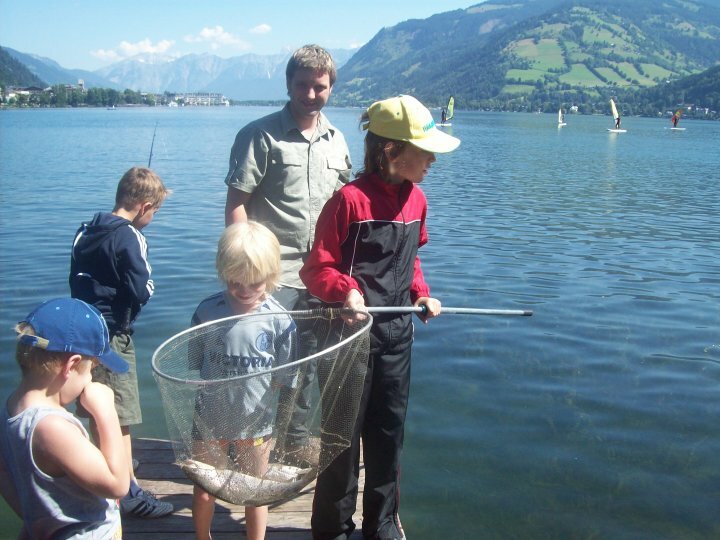 There is a small airport in on Lake Zell.